1. Title Tag: Technically Called Title Elements - Define The Title Of A Documents. Title Tag Are Often Used On Search Engine Results Pages To Display Preview Snippets For A Given Page And Are The Important Both For Seo And Social Sharing. Title Tag Contains Important Keywords First Then Brand Name. Meaningful And Relevant With Page Content. Use Only Pipes 1To Separate Important Keywords/Phrase(No Comma), Dash, Or Another Sign. 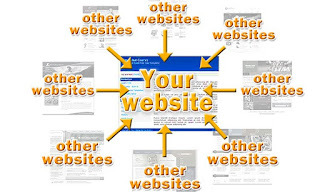 Meta Description Are HTML Attributes That Provide Concisely Explanations Of The Content Of Web Pages. Meta Descriptions Are Commonly Used On SERPS To Display Snippets For a Given Page. It's Short Description About Your Page Content. 3. Meta Keyword: Meta Keyword Is Not Applicable For This Time. 4. Keyword Stuffing: Do Not Use Maximum Keyword. Use Minimum Keyword. 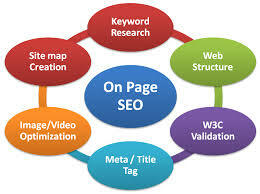 'h'Means Heading: A Very Important Factor Affecting On-Site Seo Is The Use Of Heading Tags. Search Engines First Focus On H1 Then H2. Recommended: Try To Use Only H1 Tag In Page. Google Bots Do Not Prefer That Type Of URL Which Contains More Forward Slash (/). Anchor Text Is The Visible, Clickable Text In a Hyperlink. In Modern Browsers, It Is Often Blue And Underlines. If Two Links Are Targetting The Same URL, Only The Anchor Text Used In The First Link Is Counted By Google. Internal Links Are Hyperlinks That Point At Target The Same Domin As The Domin That Links Exist On Source. 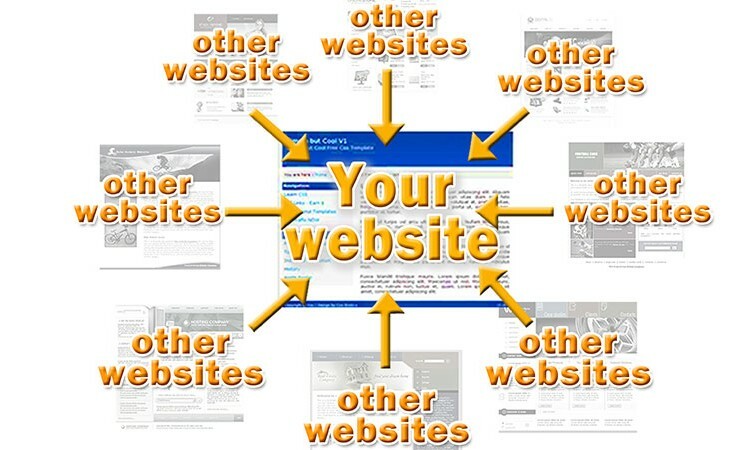 Making Your Website Home Page Attractive To Search Engines And This Is Called Content Optimization. This Includes Broken Link, Content, Copy Title Tag And Meta Tags. Make Sure Content For Humans. Content Should Be Highly Meaningful. Content Optimization Is The Most Impactful In Digital Marketing.